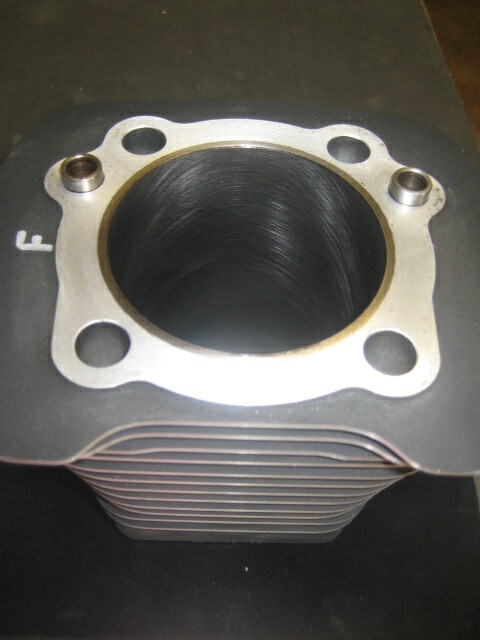 We offer custom cylinder sizing in our machine shop here in Lander, Wyoming. Our expert technicians have years of experience working on cyclinder sizing on all types of American motorcycles. 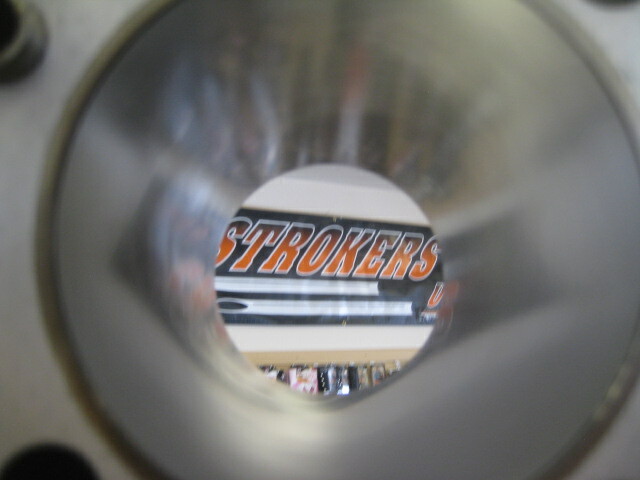 Call us today for a free cylinder sizing quote for your motorcycle.